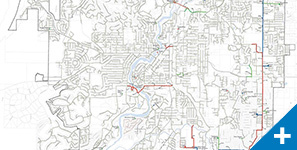 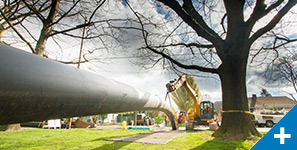 From small diameter sewer collection systems to multi-million-dollar wastewater treatment plants, Murraysmith has assisted communities in all aspects of wastewater system planning and design. 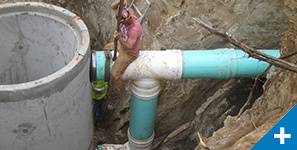 Whether it is new construction or existing sewer rehabilitation, our team of experts collaborate with our clients, both engineering and operations staff, to develop a functional, cost-effective solution to your challenge. 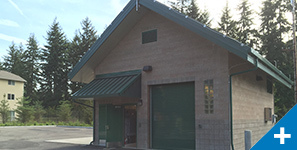 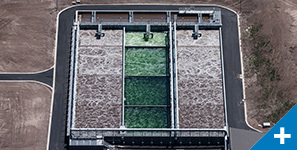 Our passion for keeping our environment and communities healthy fuels our commitment to innovative solutions to the challenges of collecting, conveying, and treating wastewater.